Very few people have the luck to live long enough to see how their work revolutionises the world. The Indian physicist Narinder Singh Kapany is one of those fortunate people. In 1953, he designed and manufactured a glass wire capable of transporting light, which he later coined fibre optics, an invention that has transformed all our lives. Without it, the Internet and modern telecommunications would not be possible, nor the most advanced biomedical instrumentation, nor the efficient use of solar energy. With fibre optics, this genius of physics—in addition to being an entrepreneur and inventor—achieved what his teachers had told him was impossible: to bend light. 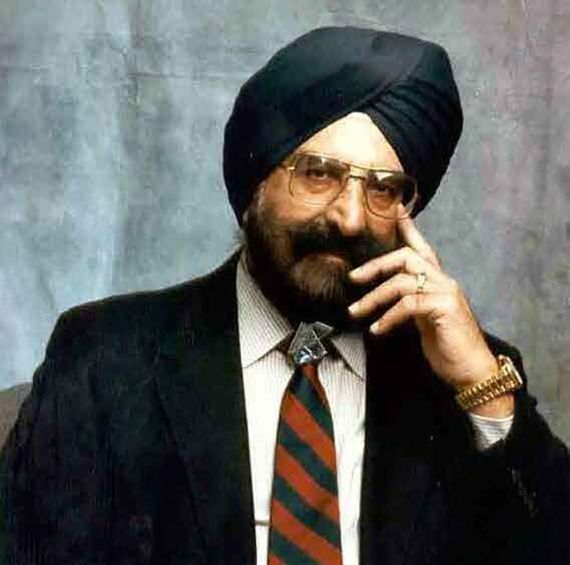 Narinder Kapany was born on 31 October 1926 in Moga, Punjab (north of India) to a wealthy Sikh family. He studied physics at the University of Agra (India) while working in a factory for the design and manufacture of optical instruments, where he began to be interested in the technological applications of the theories he studied. After graduating in 1952, he moved to London to study for a doctorate at the Imperial College in London with the prestigious British physicist Harold Hopkins, a researcher in the field of optics. Kapany sought to achieve a system that would allow the use of light as a means of transmitting information, picking up the baton from earlier celebrated scientists. One of these was the Frenchman Claude Chappe, who in the 18th century developed a kind of optical telegraph, considered the first attempt to use light as a vehicle for the exchange of information. His idea was to position towers facing each other but separated by dozens of kilometres and to use mirrors to reflect messages encoded in the form of light. Almost a century before, the Irishman John Tyndall discovered that light could travel within a jet of water. Starting from these earlier ideas, Kapany undertook the task of developing a material through which light could travel, adapting itself to its shape and curvature. In 1953, while working on his thesis, he achieved his goal in a nascent form. In 1954, he published his breakthrough in the journal Nature, where he explained how he had directed a beam of light through a set of 75-centimetre-long glass wires while hardly losing any signal in the transmission. However, those first fibres had a problem: the light dissipated and could not cover distances greater than nine metres. But even so, Kapany had opened the door for many other researchers to work in that field and perfect his invention, which he later dubbed “fibre optics” in an article in Scientific American. An optical fibre is a very long and flexible glass filament with a thickness that is only twice that of a human hair. Encoded laser light signals can travel along this very fine wire, which upon reaching their destination are decoded, thereby reconstructing a message. In general, these fibres are gathered into wider bundles surrounded by a plastic sheath. Nowadays, it is one of the most used materials in telecommunications because of its lightness, flexibility and resistance and because of the economics of the raw material from which it is produced: sand. Kapany had laid the foundations for a veritable revolution in the world of telecommunications. After obtaining his doctorate in 1955, he continued his career in the United States, where he has lived ever since. The explosion of research related to fibre optics led Kapany to publish in 1967 the book Optical Fibres. Principles and applications, a world reference in the field of optics. The applications of his invention increased exponentially and in 1977 the first telephone connection by optical fibre was achieved. With the contributions of other scientists, Kapany’s glass filaments evolved to be able to transport a huge flow of data at great speeds and over enormous distances: today, 95% of Internet traffic travels along thick submarine cables, composed of an infinity of optical fibres. 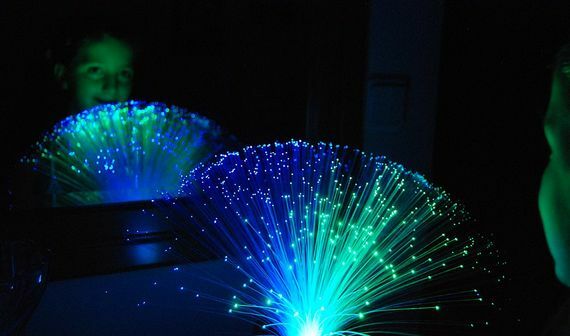 But fibre optics has also transformed other disciplines. In medicine it has allowed the development of laryngoscopes, bronchoscopes and laparoscopes with which to explore the interior of the human body. It is also used in sensors to measure voltage, temperature or pressure, and one of its latest and varied applications makes it possible to capture solar energy with high efficiency. Kapany, considered the father of fibre optics, devoted much of his career to teaching at the University of California and at Stanford University. The author of numerous patents and scientific articles, he has founded several companies focused on the technological transfer of this knowledge. True to his origins, he has been a leading promoter in the US of Sikhism, a monotheistic religion whose male practitioners are easily recognised by always covering their hair with a turban, which they never cut. 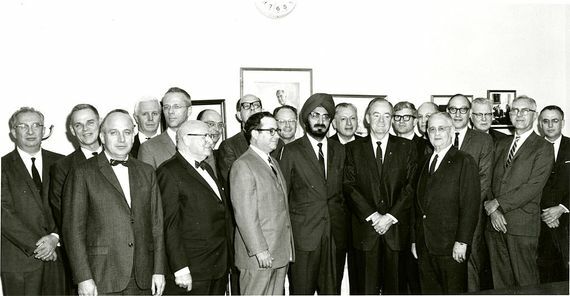 In 1967, Kapany created the Sikh Foundation and also treasures an important personal collection of Sikh art. Fortune magazine recognised Kapany in 1999 as one of seven anonymous heroes in its Twentieth Century Businessmen special. Other recognitions have come from the British Royal Academy of Engineering, the Optical Society of America and the American Association for the Advancement of Science. Because of his longevity and the importance of his work, he could theoretically still be awarded the Nobel Prize in Physics, but that train definitely left the station for Narinder Kapany in 2009 when the Swedish Academy awarded Charles Kuen Kao the prize “for ground-breaking achievements concerning the transmission of light in fibres for optical communication.” This time the prize was not for the scientist who opened the door, but for the one who arrived first at the goal.